The first rule of any technology used in a business is that automation applied to an efficientoperation will magnify the efficiency. The second is that automation applied to an inefficient operation will magnify the inefficiency. 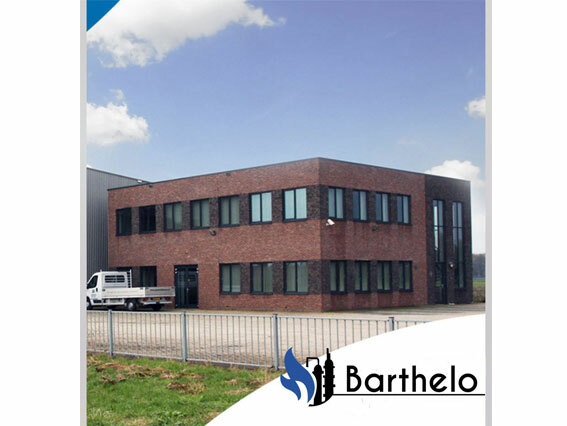 Barthelo BV is a service company that takes care of all your purchase and project needs. 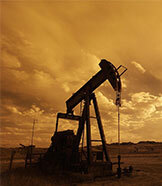 We specialize in the supply of industrial equipment, pipes, fittings, flanges, valves, and spare parts, to the oil and gas industry for their projects and MRO needs. 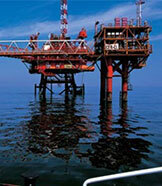 We act as a procurement and project provider for many local and overseas companies. Our mother company Jannink Beton manufacturing precast concrete and renting heavy machinery since 1925 active in the Dutch market. 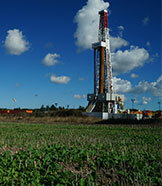 We are your one stop shop, your supply chain partner that makes your transactions easier, quicker and more efficient. Copyright ® 2016 Barthelo B.V. All right reserved.